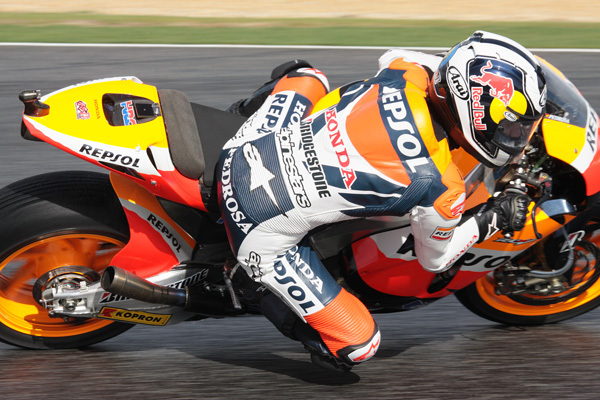 Spaniard Dani Pedrosa took the honours in Friday’s free practice for Sunday’s Czech Republic MotoGP. 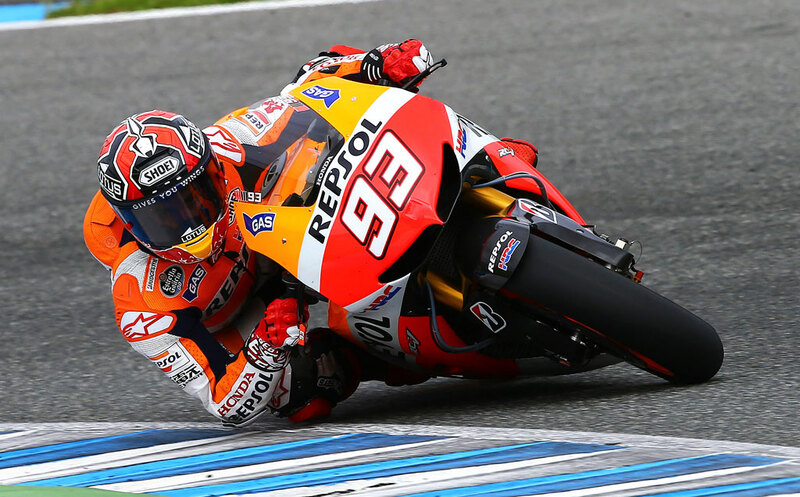 The Honda rider, aiming to follow up last weekend’s win in Indianopolis, posted the quickest time of 1min 56.858 seconds. 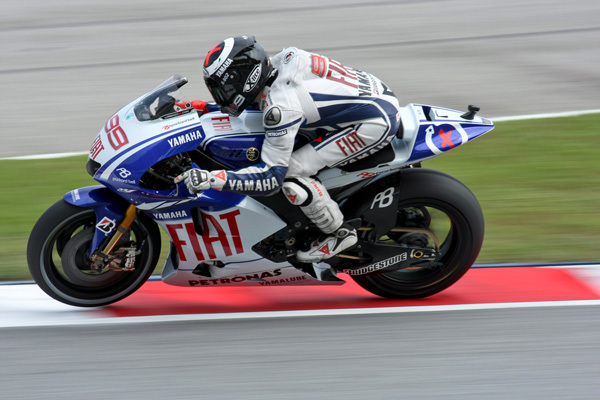 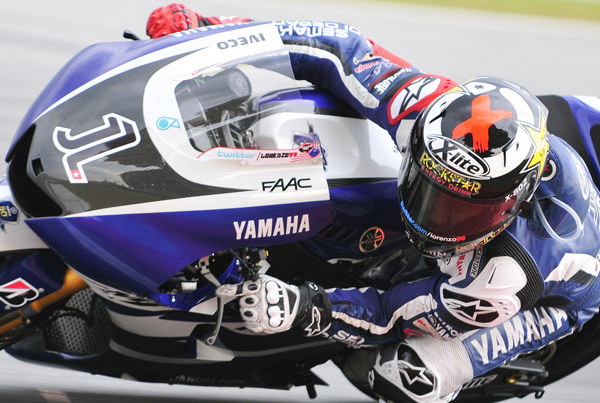 In second came his compatriot Jorge Lorenzo, who leads Pedrosa by 18 points in the championship standings.